Kim Kardashian is a domestic abuse survivor. 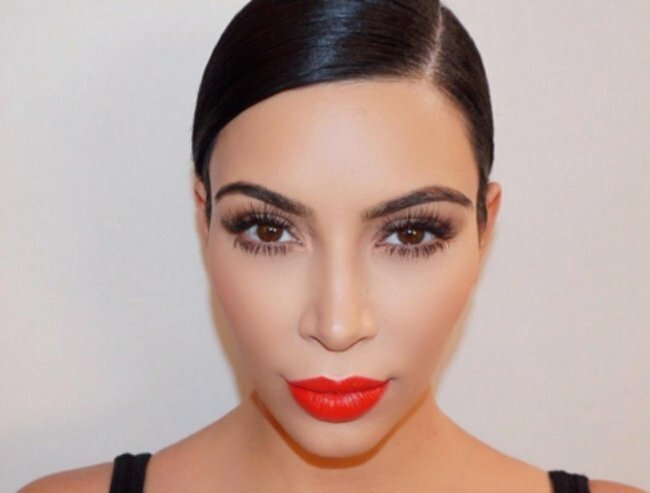 The photos of Kim Kardashian showing her face battered are not real. But her story is. Kim Kardashian is a survivor of domestic violence. Twelve years ago, she filed divorce papers that listed the ways that her former husband, Damon Thomas, abused her. According to the documents, Thomas punched her in the face, slammed her against walls and threw her across the room. “Damon decided what we would do and when we would do it. He was very much the “King of the castle…He said he did not want me to have contact with my old boyfriends who would be able to reach me at the clothing store [where I worked]. 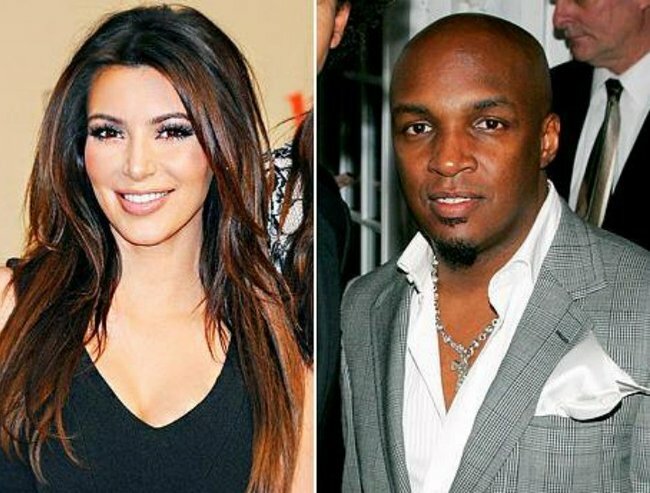 Kardashian alleged that Damon tried to keep her away from her family, and tried to convince her that her mother and sisters were evil. She said that his bullying behaviour extended to giving her thousands of dollars for liposuction because he wanted her to be ‘perfect’. It’s a pattern familiar to survivors of family and intimate partner violence. Sometimes there is physical violence, sometimes it is emotional, psychological or financial. It is all painful. It is all damaging. It is all illegal. 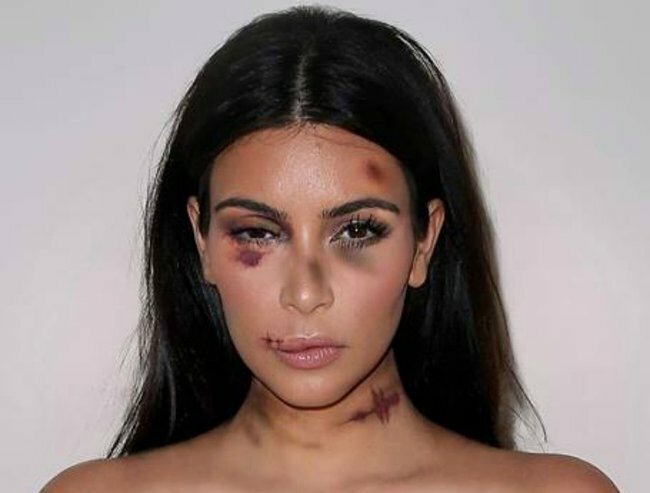 Kim Kardashian’s experience highlights exactly what is wrong with the pictures of celebrities that were photoshopped this week by artist aleXsandro Palombo to look like they have been victims of violence. 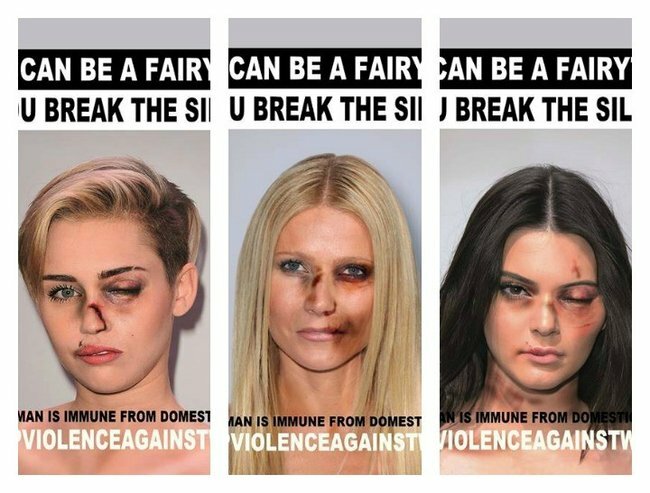 Above the doctored images of Kim Kardashian, Kylie Jenner, Emma Watson, Miley Cyrus, Madonna, Gwyneth Paltrow and Kristen Stewart are the words ‘LIFE CAN BE A FAIRYTALE/ IF YOU BREAK THE SILENCE’. It is believed Kim and Kylie are taking legal action against the photos. Post continues below. Those words are in black and white. But there is nothing black and white about these images. Kim Kardashian and Kylie Jenner say that the unauthorised use of their image is illegal. While aleXsandro has apologised that they have taken offence at his work, that’s not really the point. Regardless of whether the doctored images are illegal, they fail in every meaningful respect to achieve their aim, which is to encourage people to speak out against violence. Adding fake violence to a celebrity image tends to glamourise and fetishise violence – but what is worse, is that these images might silence women when speaking out might save their lives. Kim Kardashian. Image via Instagram @kimkardashian. It is true that no woman is immune from violence. It is true that no amount of wealth or privilege or celebrity means that you will not encounter a violent or abusive partner. It happens everywhere. It is not a ‘poor people’ problem. But faking the experience of violence is not what is helpful. What is helpful is real, authentic women’s stories. What is helpful is services. 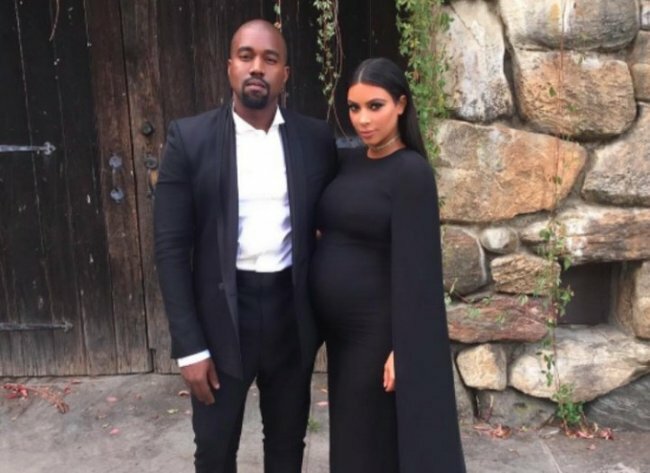 Kim Kardashian and Kanye West have a daughter, North West, and are expecting a baby boy at Christmas. Image via Instagram @kimkardashian. What is helpful is support. What is helpful is funding. Seeing Kim Kardashian with her face beaten does not help. But hearing Kim Kardashian’s story – controlling behaviour, separating you from your family, financial manipulation – this is helpful. Knowing that women you admire have been able to leave violent relationships and go on to have great personal success, happiness and safety – that is helpful. A fake image might be art.